Vienna has the IATA code of VIE. The Hotel NH Wien Airport is the nearest hotel to Vienna airport. The nearest international airport to Vienna is Bratislava in Slovakia. It is roughly 48 km away. 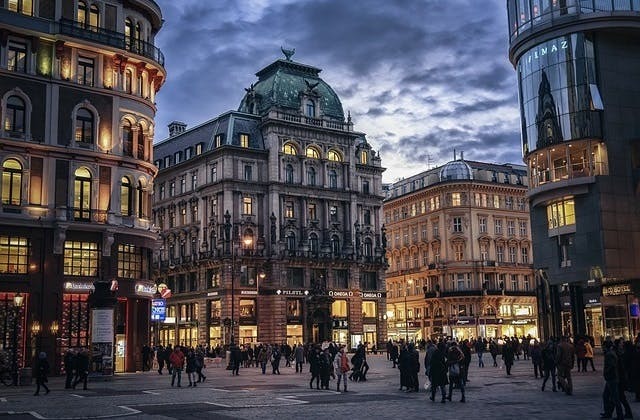 The cheapest flight from Brisbane to Vienna is $1,272 on Eva Airways.